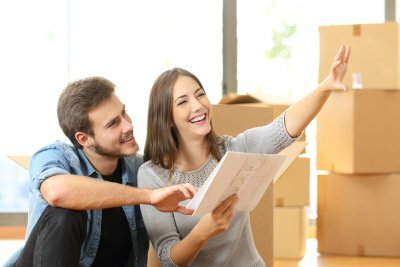 Moving to a new home can be a stressful process, but there are many ways to help ease the stress and make moving easier for you and your family. Using temporary storage near Mountain View is one way to take off some pressure to move items right away or store belongings you are not ready to part with. Let’s take a closer look at how self-storage can ease your moving process . The moving process involves a lot of organization. In addition to organizing your daily life to move from one place to another, you must organize the furniture, decorations, dishes, and personal belongings in your home. You can make this process much easier by renting a storage unit throughout the moving process. For example, if you must wait to move into your new home, then you can store many of your belongings into temporary storage until you can move into your new home. If you need to move right away, then you use temporary storage to keep items safe until you have the time to sort through them. Self-storage gives you more control and eases the moving process for you and your family. A storage unit in Palo Alto can be a great way to store your belongings , but you need to know how to organize your belongings so that everything stays safe while you’re away. People often deal with broken or destroyed belongings because they didn’t do enough planning in advance when deciding how to store the materials. The good news is that it’s not difficult to store your belongings in a safe way—you just need to know how it works. 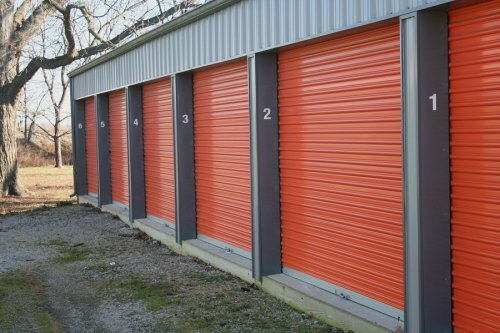 If you’re thinking about renting out a storage unit, continue reading and find out how to store your belongings to help keep them safe. Just because your belongings were all fine when you dropped them off at the storage unit doesn’t necessarily mean that they will be in the same condition when you come back to them. Boxes can fall over and onto each other, and they can give out under the weight of their contents. If you are going to be stacking boxes, make sure larger boxes are placed near the bottom. You should also leave an aisle so that you don’t accidentally step on or kick any of your boxes when you return to the storage unit. 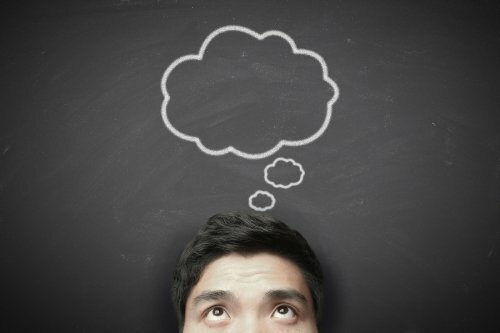 If you’re thinking about self-storage in Palo Alto for the first time, think about how you plan to organize your belongings. Although you can access your storage unit whenever you need to, keep in mind that it’ll be easier to reach some items than others. Consider the importance of each box that you pack and keep the most prudent items at the front, and cover up your furniture to preserve its condition. Don’t forget to label your boxes so you can easily find whatever you’re looking for when you come back to the storage unit. Read ahead for some helpful self-storage tips. Depending on the size of your storage unit and the number of belongings you have to store, it might be difficult to access all of your items. Since there are certain items that you would rather be more accessible, keep these items by the front of the storage space. You can keep seasonal things like holiday decorations towards the back of the unit, as you won’t need them throughout the bulk of the year. 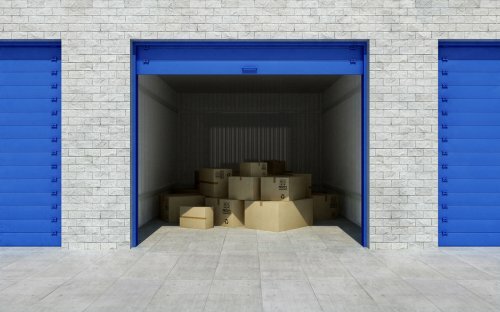 If your storage unit is big enough, you can also leave an aisle open so you can easily move about the space. It’s a good idea to cover up any furniture that you leave in your storage unit. This will keep dust from accumulating on top of your sofas, couches, and coffee tables. Additionally, covering up your furniture will protect it from bugs. Pests can do some serious damage to your furniture, and furniture doesn’t tend to be cheap. If you want to do everything you can to protect the belongings you leave in your storage unit, don’t forget to cover them up. Many people end up spending much more time than they meant to in their storage unit because they can’t find what they’re looking for. This is why it helps to label all of your boxes and include an inventory with each one. This way you can just look at the outside of the box to tell what’s inside instead of rummaging through it. 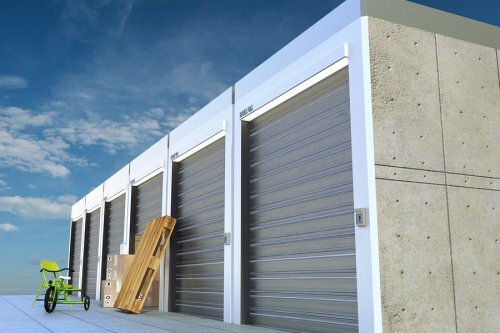 If you are reviewing storage options in Mountain View, you will want to make sure that you choose a storage rental company that is prepared to fulfill all of your storage needs. By doing your research and touring the facility, you can rest assured that you are placing your items into the best available storage unit. 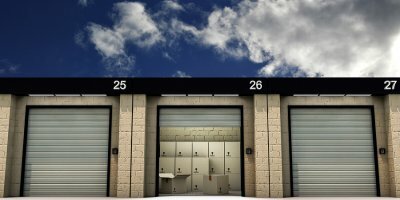 There are several factors that you will want to keep in mind when you are choosing your next storage facility. One essential factor to consider when you choose a storage facility is whether the facility requires you to enter into a long term contract. Ideally, your storage facility should offer both short-term and long-term rental agreements. You will also want to make sure that the facility has been equipped with a comprehensive security system that will protect your belongings. For ease of access, you should also choose a storage facility that provides spacious, ground level units. 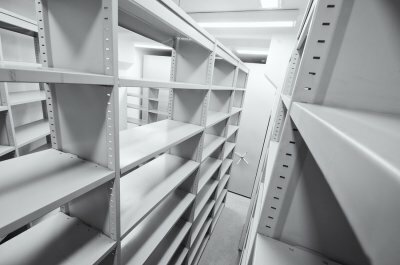 Once you have found a facility that meets these requirements, you will be ready to start moving your stuff into storage. A mattress is a bulky item that can take up a lot of space in your storage unit. In this video, you will learn some essential tips to keep in mind when you are placing a mattress into self storage. When you bring your mattress to a storage unit in Mountain View , you will want to make sure that you place it in an area where it can lie perfectly flat. If the mattress is not stored in a flat area, it may become misshapen over time. Once you have found the perfect spot for your mattress, you can start placing other items on top of its surface. Ideally, you will want to stack lightweight boxes on top of your mattress. It is also important to ensure that the weight on the surface of your mattress is evenly distributed. If your son or daughter is enrolled in college, you may be wondering about what will happen to his or her belongings when the school year wraps up. Rather than carting college stuff between the dorm room and your home, you may want to consider renting college storage in Palo Alto. College students choose self storage because it provides them with a secure place to store their belongings when they are away from school. A storage unit can also make it easier to transition into new housing situations at the start of the school year. A storage rental company near your son or daughter’s school may offer storage services that are specifically tailored to college students. When you rent out a college storage unit, you can expect to receive a great rate and flexible rental terms. By renting storage for your college age student, you can help to ensure that his or her college years are successful and stress free. Whether you are moving into a new home or getting ready to relocate your office, it is important to ensure that you are fully organized and prepared for your big move. To help free up space and secure your items during the moving process, you may want to consider renting temporary storage in Palo Alto. A storage unit rental can provide you with additional peace of mind as you are packing and sorting through your belongings . If you are wondering when you should rent your storage unit, take a look at these handy moving timeline tips. In order to create your moving timeline, you will need to first determine how much time is available for your big move. Moving your home in a month’s time will take considerably more effort than stretching the move over several months or more. After you have evaluated your schedule, you will be able to set up key services that will be needed during the course of your moving preparation. Rather than completing your moving tasks at random, it is a great idea to set moving deadlines for your entire household. If you will be moving some of your furniture or belongings into temporary storage, you will need to schedule a deadline for setting up this service in advance. Some other deadlines to consider include when you will start packing boxes, when you will begin mail forwarding, and how soon you will transfer your utilities. To reduce stress during your big move, it is very important to start packing up your belongings as early as possible. 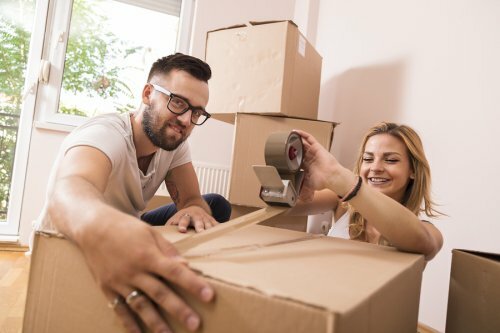 Giving yourself plenty of time to pack will allow you to carefully consider which items you will bring to your new residence right away, and which items you will place in temporary storage. After you have created your moving timeline, you can proceed with confidence towards your big moving day. Keeping your belongings in temporary storage in Mountain View is an excellent way to help facilitate a move. Watch this video to learn how to pack your belongings in a way that makes them easy to carry and less likely to break as they go to and from your storage rental. Start by collecting sturdy boxes, bubble wrap, tape, and a permanent marker. Before you begin packing, assemble your boxes and secure their bottoms and corners with tape. 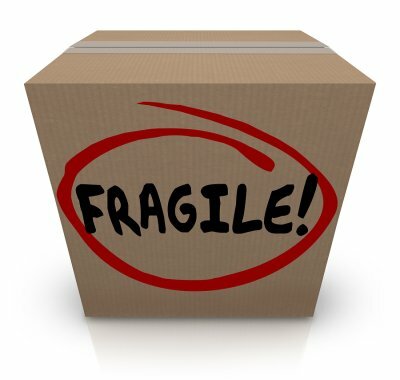 Next, line any boxes that will contain fragile items with bubble wrap. After adding the fragile items, fill in any extra space with more bubble wrap. While packing, be sure to make no box weigh more than 50 pounds so you can move them into the storage unit more easily. Finally, use the marker to provide each box with a descriptive label to help keep them organized within the storage rental. A common issue faced by homeowners is having more stuff than they have room to hold. 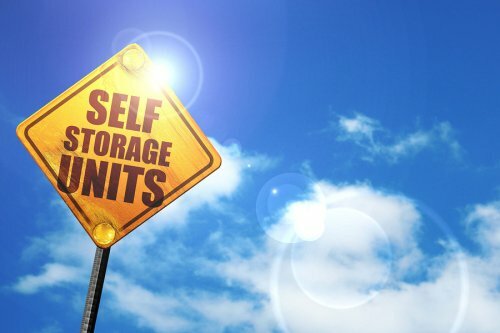 If you have too many belongings to store or keep organized in your home, then taking advantage of self-storage services in Mountain View can be incredibly beneficial. While moving your items into a storage unit is a simple process, deciding what should go into storage and what should remain at home can be difficult. Use the following tips to help choose what should go into your storage unit . First, it’s important to know what items should not go into storage, and this includes anything living, toxic, highly flammable, or edible. Next, consider the size of your storage unit. If you have something large or bulky you’re thinking of storing, then you should first determine if your unit can accommodate it. Finally, consider the time of year and your household’s needs. There are likely to be items that your family won’t need again for several months, such as summer gear or holiday décor, and these types of belongings are often an ideal choice for putting into storage. The way you use your storage unit in Palo Alto will have a substantial influence on your storage rental experience. You will want to keep your belongings in great condition no matter how long you store them for, and it should be easy to find what you are looking for when you do come back to your temporary storage unit. As long as you do some research ahead of time and consider how to arrange your unit, you should not run into any problems. Continue reading and make sure you are prepared to make your storage unit as easy as possible to navigate. A number of factors contribute to a neat and organized storage unit, but it all starts with the way you pack your belongings. Make sure you use sturdy materials that won’t break, rip, or deteriorate, as these will help to keep your belongings in place rather than spilled all over the floor. You should also keep a walkway open so it is easy for you to find and access what you need. Labeling your boxes and attaching a list of contents can make your storage unit experience much easier and cut out any potential frustrations. 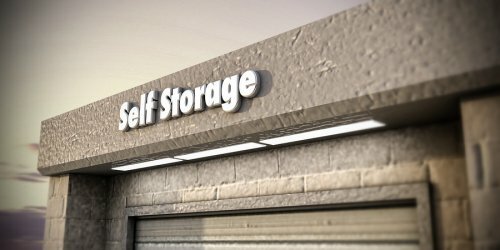 If you have been thinking about using a self-storage facility, then consider looking for one with ground-level storage units near Mountain View . With ground-level storage, you can take greater advantage of the many benefits of having a storage unit. 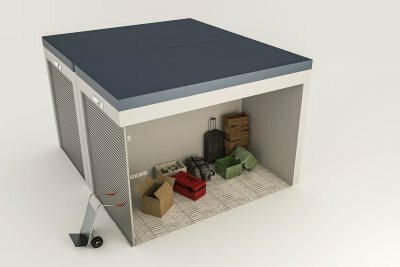 Here is a brief look at how a ground-level storage unit can help you. By using a ground-level storage unit, you can enjoy easier access to all of your stored items. You will not have to climb up stairs to reach your storage unit, making it a more comfortable option when unloading and loading your furniture and boxes. You can have access to bigger storage options with ground-level units. Your storage facility will be able to make its units tall and large without having to accommodate multiple floors of storage units. It is easier to get around a ground-level storage facility. Instead of navigating stairs, elevators, and multiple floors, you can find your storage unit and park next to it without hassle. There are many reasons why people opt for short-term storage solutions. 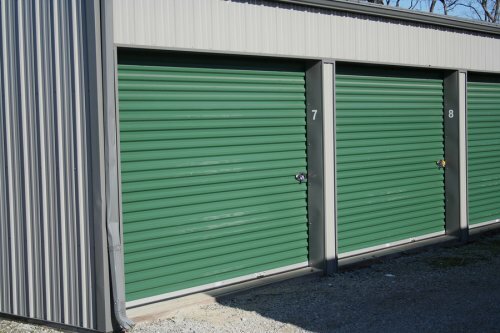 Whether a storage unit is meant for student storage or used during a busy house move, anyone can benefit from a storage unit near Mountain View . 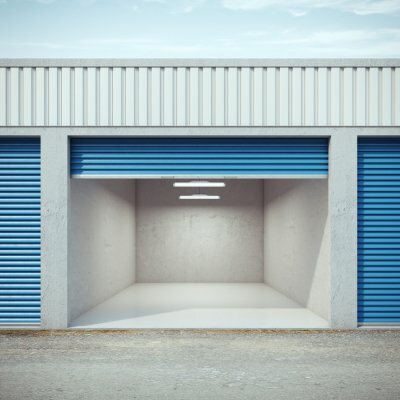 Many people may think that a storage unit is only meant to hold items for long-term storage, but short-term storage units can also be very helpful and economical. Your child may be coming home from college for the summer, you may have out-of-town family or an elderly parent living with you for a few months, or you might even be hosting an exchange student. There are many types of long-term visitors that would warrant the need for extra space. Whether you store your extra furniture and boxes or your visitors store theirs, a short-term storage unit will definitely come in handy. Many homeowners need a storage unit rental for the few weeks or months they are between houses during a relocation. Others may choose a storage unit so they do not have to feel rushed to move furniture and possessions from the old house to the new house. Using a storage unit can help relieve a lot of pressure to organize and decorate your new home right away. When the kids go off to college, parents are usually left with a large house and no one to fill it anymore. Parents tend to downsize into a smaller house, but they may still be left with the furniture, decorations, and clothes that filled the bigger house. For many people, these items are filled with years of memories, so they opt for short-term storage while they decide how to proceed. If you have decided to update your kitchen, bedrooms, or your entire house, then you need somewhere to put all of your furniture and decorations. You do not want these items getting dirty, dusty, or damaged during the renovation. Whether the renovation will take several weeks or several months, consider heading to your local storage facility for short-term storage.